Politics as a category is generally applied to the art or science of running governmental or state affairs, including behavior within civil governments, but also applies to institutions, fields, and special interest groups such as the corporate, academic, and religious segments of society. 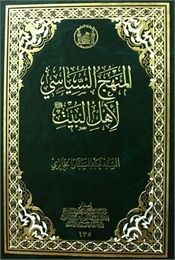 It consists of social relations involving authority or power and to the methods and tactics used to formulate and apply policy. Modern political discourse focuses on democracy and the relationship between people and politics. 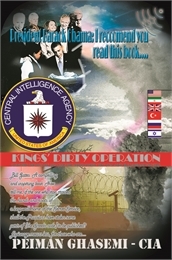 It is thought of as the way we choose government officials and make decisions about public policy. The present booklet examines two incidents of the Arab Spring. 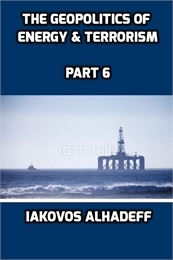 The Arab Spring of Oman and the Arab Spring of Libya. 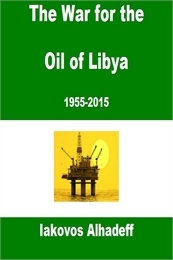 However the emphasis is on the Libyan Arab Spring, and the toppling of the Libyan dictator Muammar Qaddafi in 2011. 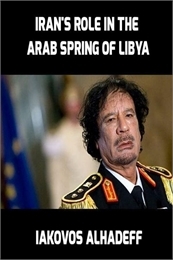 Qaddafi was a very strongheaded dictator, and somehow he managed to bring everyone against him during the Arab Spring of Libya. The emphasis of the booklet is on why Iran, a traditional ally of Qaddafi, attacked Qaddafi during the Libyan Arab Spring. It is a well known fact that Holywood is leaning towards socialism. 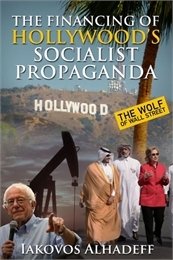 However the financing of this Hollywood socialist propaganda is rarely discussed. The last few years saw some socialist movies like “The Wolf of Wall Street”, “The Promised Land”, “The Big Short” becoming major box office success stories. The question is who is financing this socialist propaganda in the United States, and that’s what this essay is about. 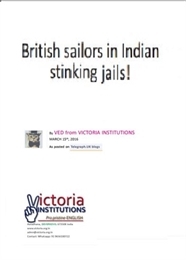 British Sailors in Indian Stinking Jails! Throughout history, those who were at the forefront of making this world a better place have been oppressed. Today is no different. 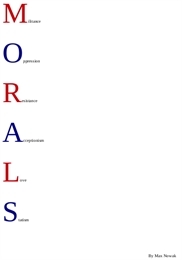 MORALS tells the true story of the young activist Max Nowak who suddenly discovers that he is a suspected terrorist. 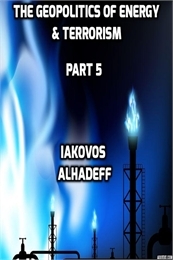 On FBI orders, Max is abducted from his bed in Berlin and interrogated by German secret police. 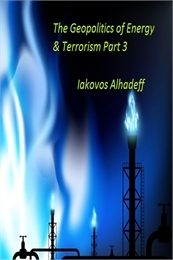 These events force him to reflect on terrorism, the state, and liberty. Επιλογή πολιτικών άρθρων που ο Αντόνιο Γκράμσι δημοσίευσε μεταξύ 1916 και 1925 σε διάφορα έντυπα. Μετάφραση από τα ιταλικά Χρίστος Αλεξανδρίδης. 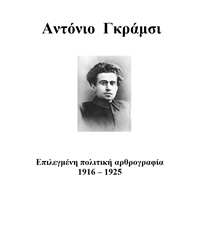 Selected political articles published by Antonio Gramsci in various newspapers and journals between 1916 and 1925. 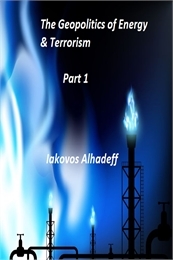 Translation fron italian by Christos Alexandridis. 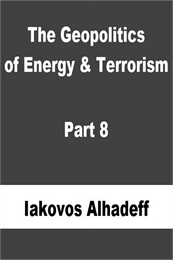 The issue of the book is the connection between the energy policies of various countries, their foreign policies, and the wars that break out at various parts of the globe, since all three are closely related. 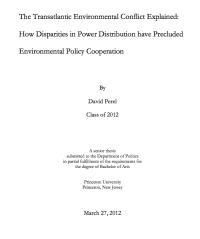 This essay explains the rise of a socialist politician in the United States, i.e. 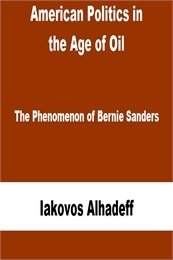 Bernie Sanders, and how his rise is related the American energy companies. 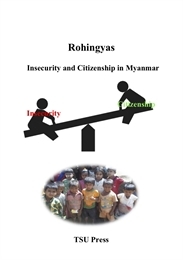 The following chapters are independent essays that were written between July 2015 and February 2016. They appear in random order, and therefore they do not have to be read in the order they appear. 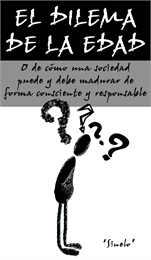 Un análisis de la situación global y de sus causas, y propuesta de posibles soluciones a considerar. "no nos conformemos con hacer pequeñas reformas en una casa vieja que fue diseñada para que sólo cupieran unos pocos: hagamos entre todos una gran casa en la que todos quepamos cómodamente instalados"
A comparison between the Russian expeditions of Afghanistan and Syria in 1979 and 2015. 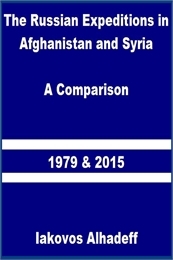 The essay describes the Russian allies and enemies in each case, and explains why the situation in Syria is much easier than the one the Soviets were facing in 1979 in Afghanistan. 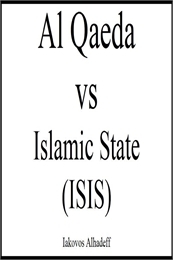 The conflict between ISIS and Al Qaeda in Syria and Iraq, and their cooperation in China.